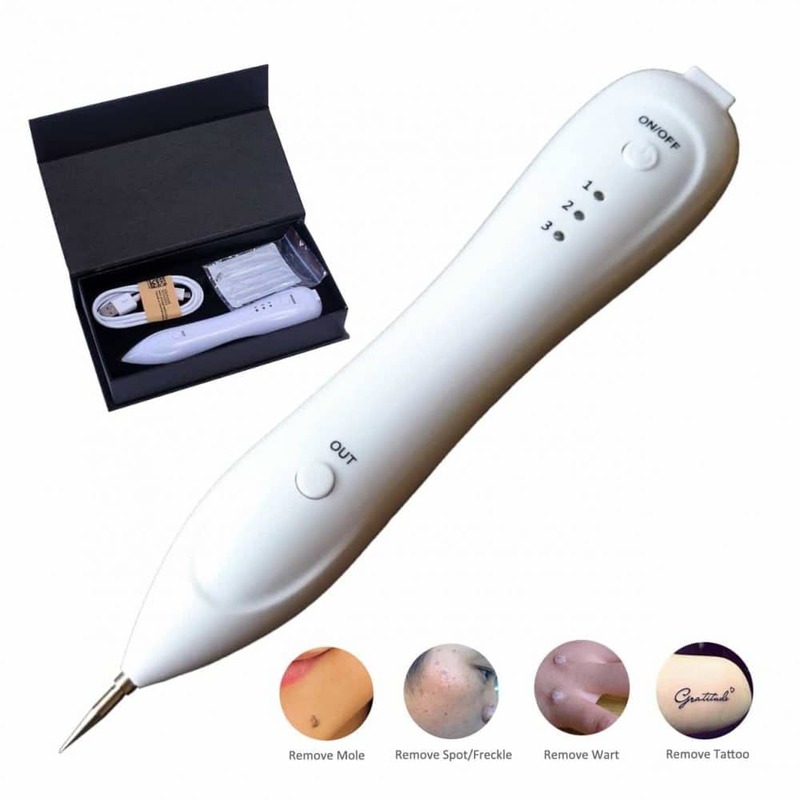 Using the help of Beauty Spot Removal Pen, a completely new technology that help you in the comfort of your home to remove, Spots, Moles, Tattoos, Scar removal, Age spots, Skin fold and also Wrinkles very easily. Using the help of Beauty Spot Removal Pen. A completely new technology that help you in the comfort of your home to remove, Spots, Moles, Tattoos, Scar removal, Age spots, Skin fold and also Wrinkles very easily. 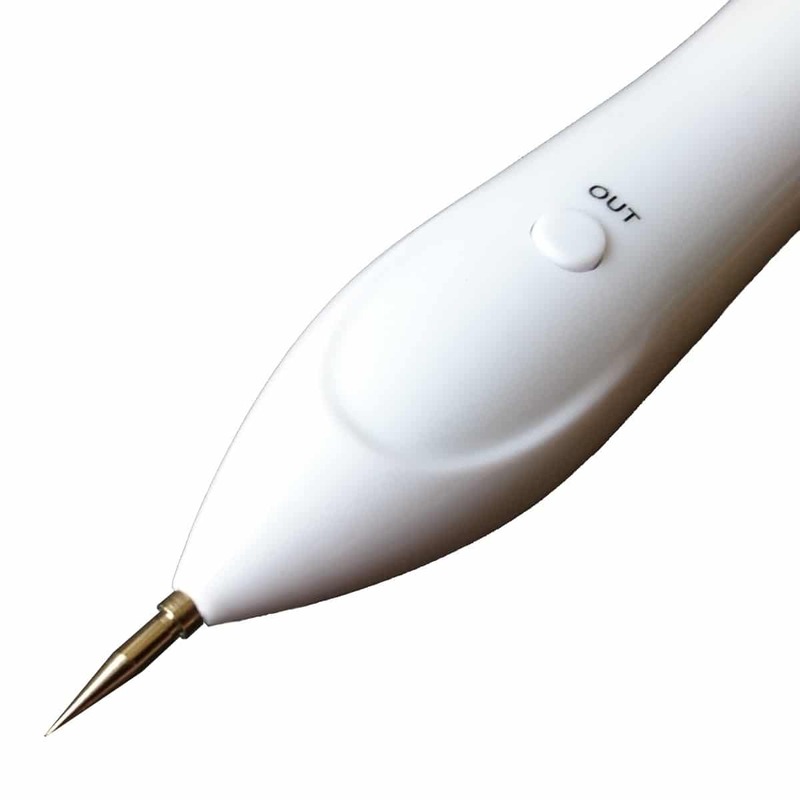 The Beauty Spot Removal Pen is high-tech, electric ion carbonation functions and and it does not require a big investment. The technology on which it is based is the discharging of high voltage but very low current, which allows excess skin or stain is transformed into gas through plasma ionization. The Beauty Spot Pen has 3 kinds of intensity for different treatment. The lower level is for spot and freckle, and the high level is for mole and skin tags. is believing, but trying ever better! If you have heart conditions or anything like, please consult your doctor before using this device! We are under no circumstances responsible for any harm you might cause to yourself or others, when using or misusing the product. Device must be powered off prior to charging. Unplug before use. Do not clean pen with water. Charge the pen every 3-4 months even when not in use.